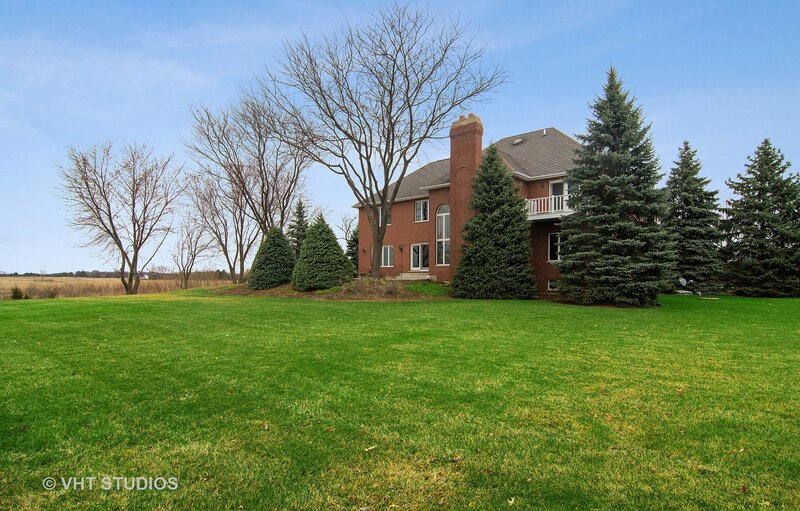 3 finished levels in this spacious brick home on 1+ acre lot in a quiet country location with Spencer Loomis & LZ schools! 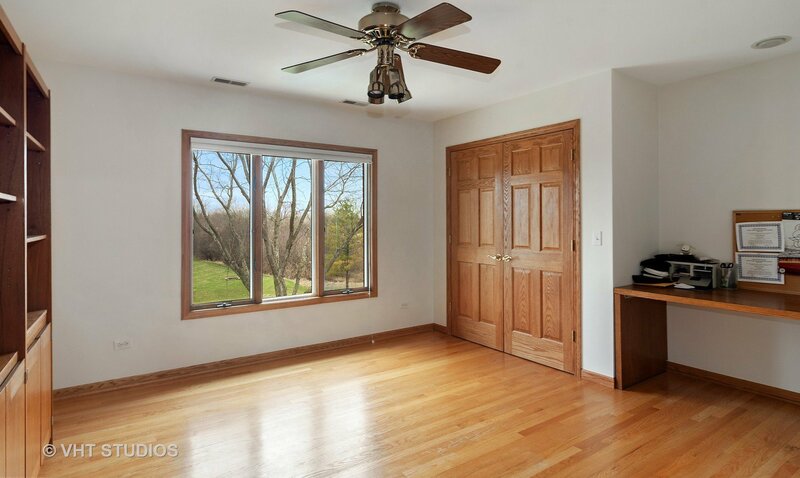 Beautiful wood floors & trim, an abundance of huge windows, a neutral palette & desirable open floor plan. 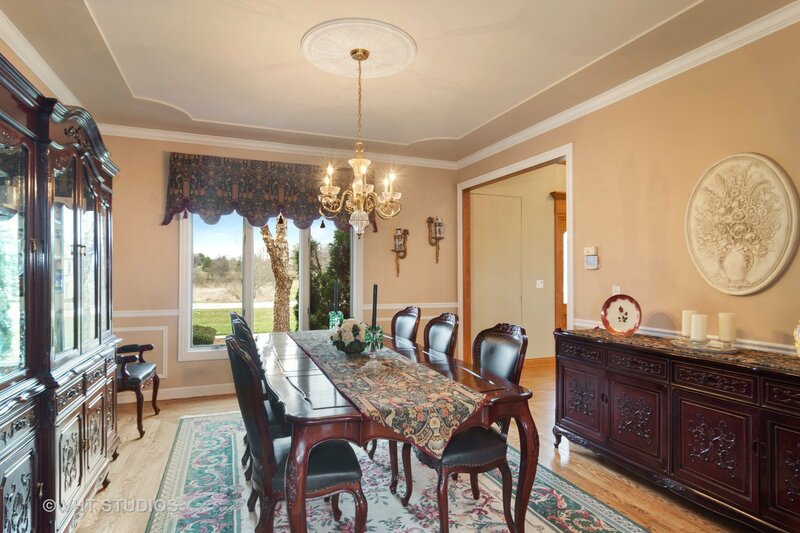 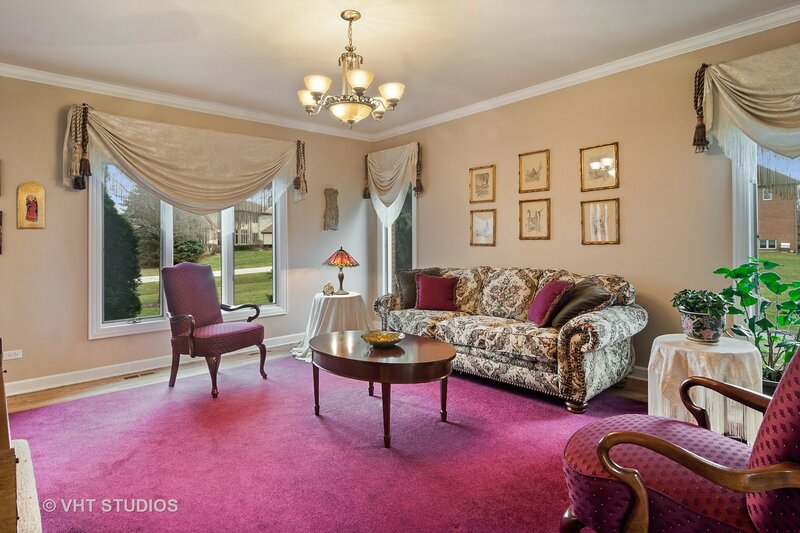 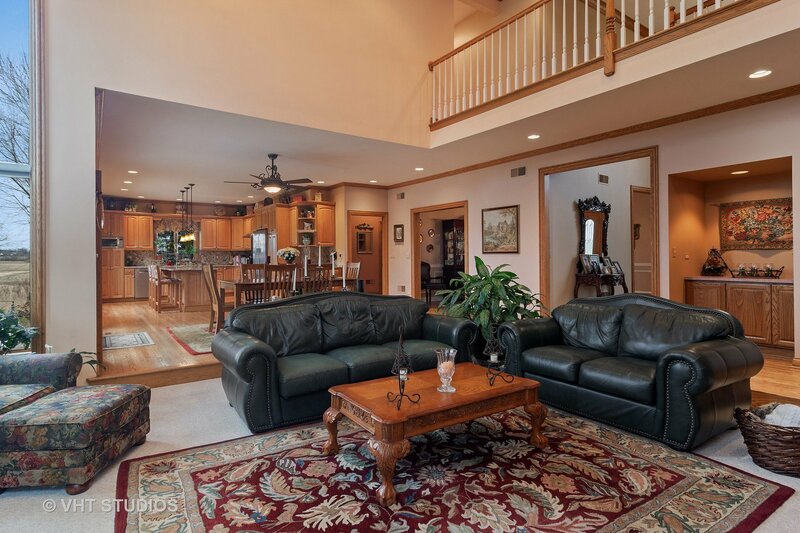 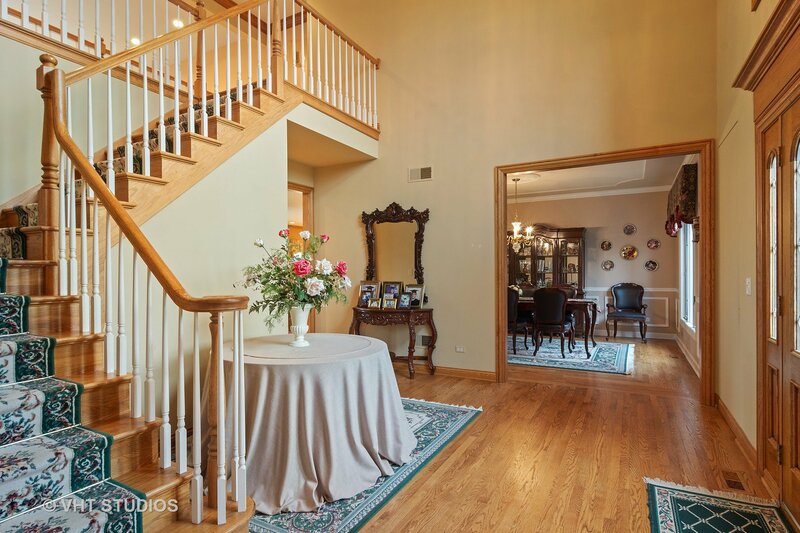 Formal living & dining rms flank a 2-story foyer w/oak staircase. 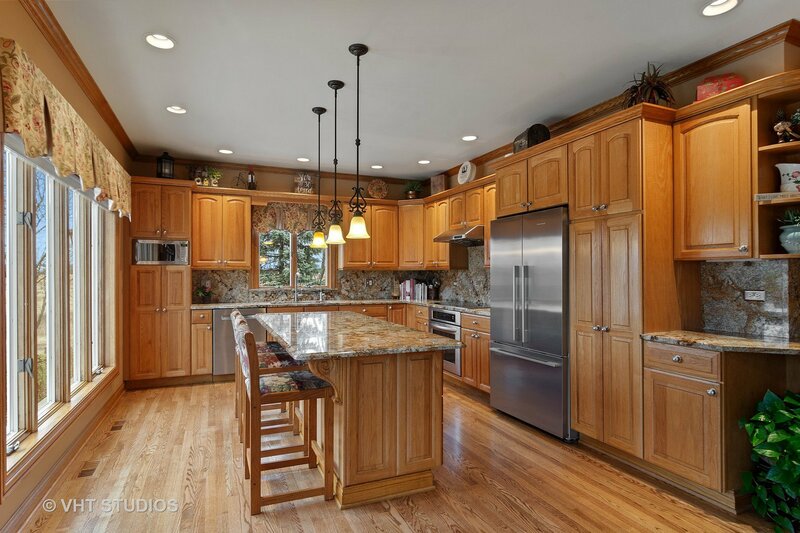 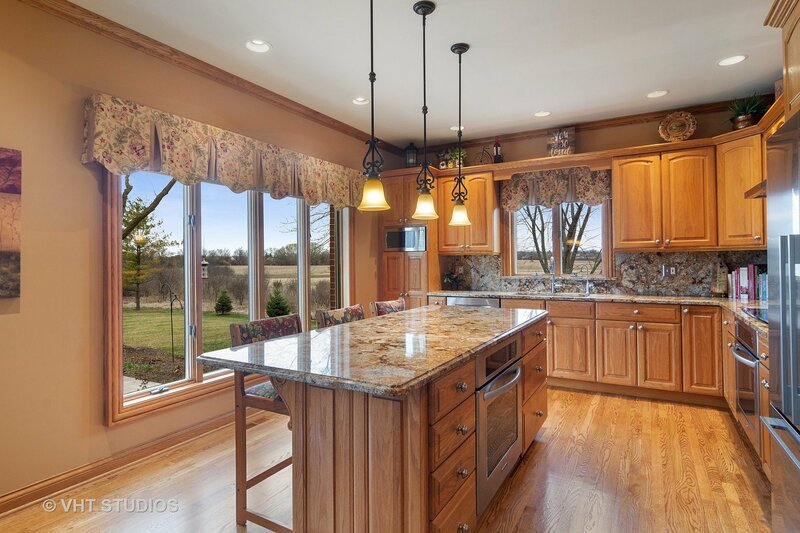 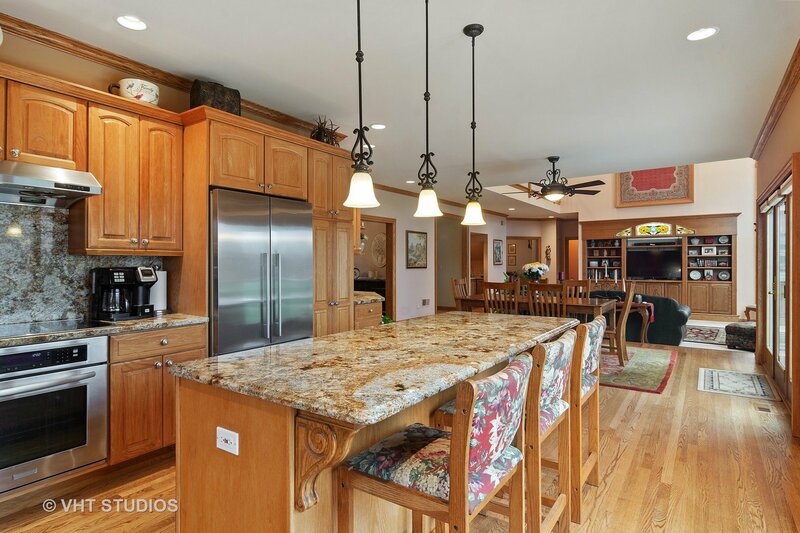 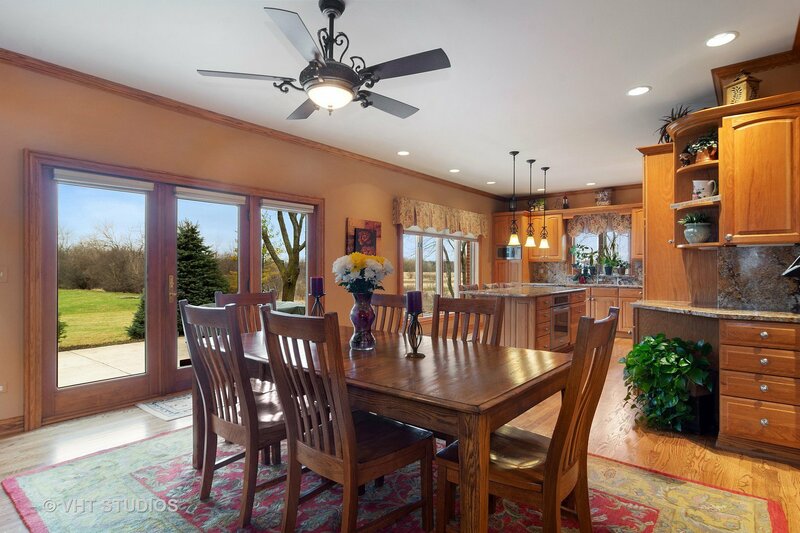 Light & bright kitchen w/built-in SS appliances, large island, granite tops & wall of windows overlooking the serene setting. 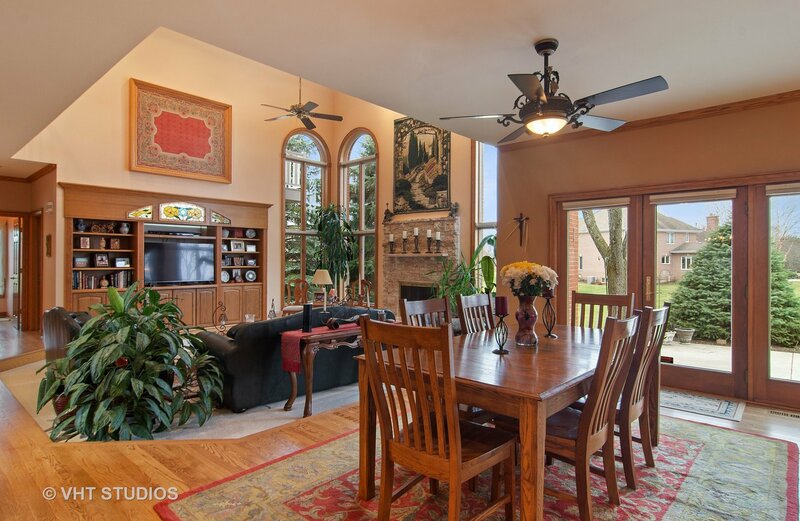 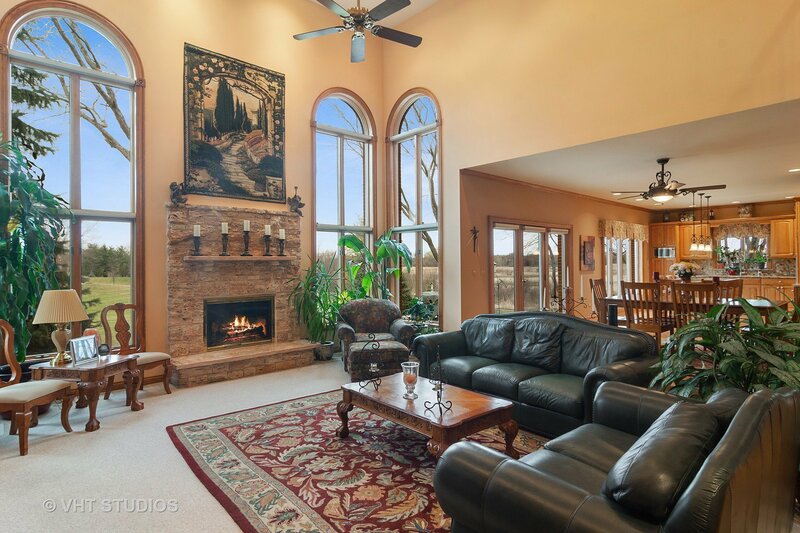 Adjacent eating area w/glass doors to the patio is open to a sunken 2-story family rm w/fireplace. 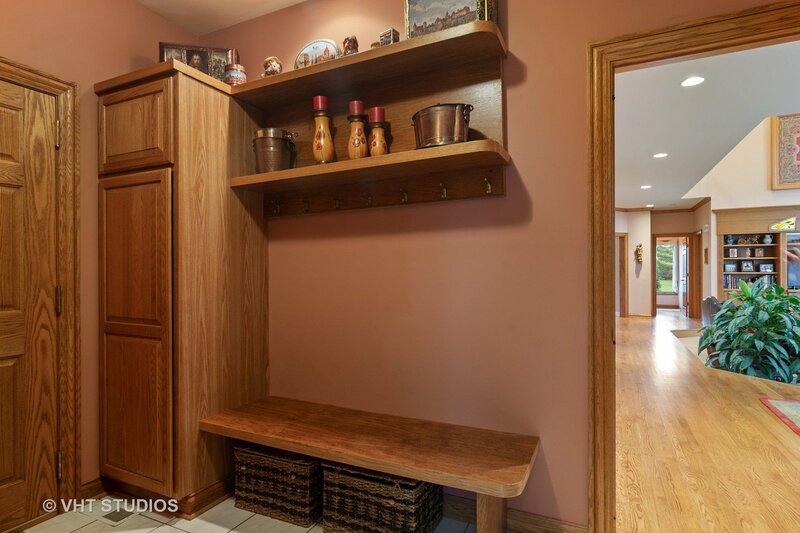 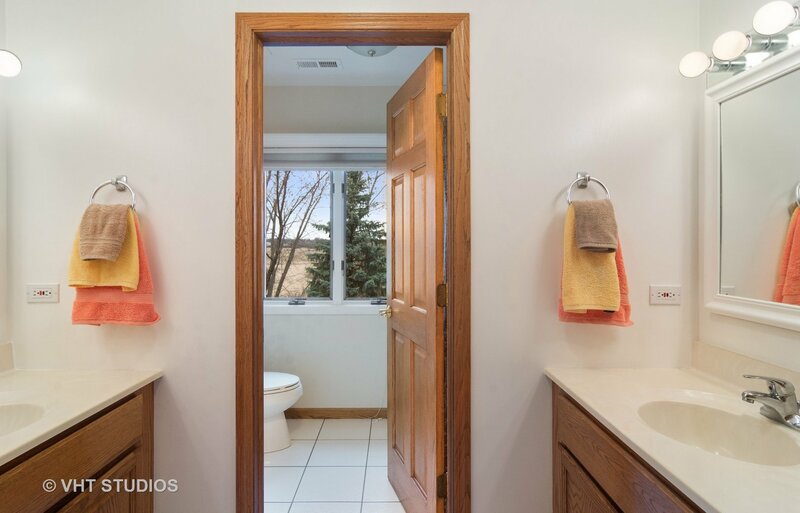 Peaceful 1st floor study & large laundry room w/rear staircase. 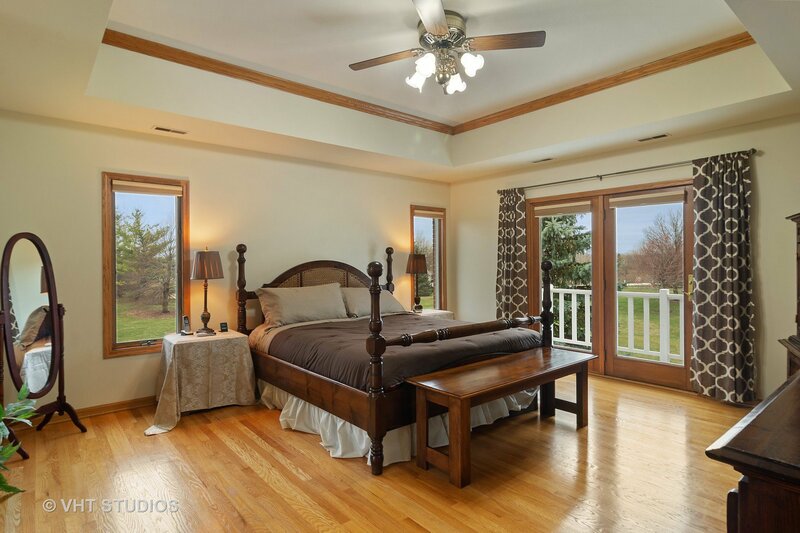 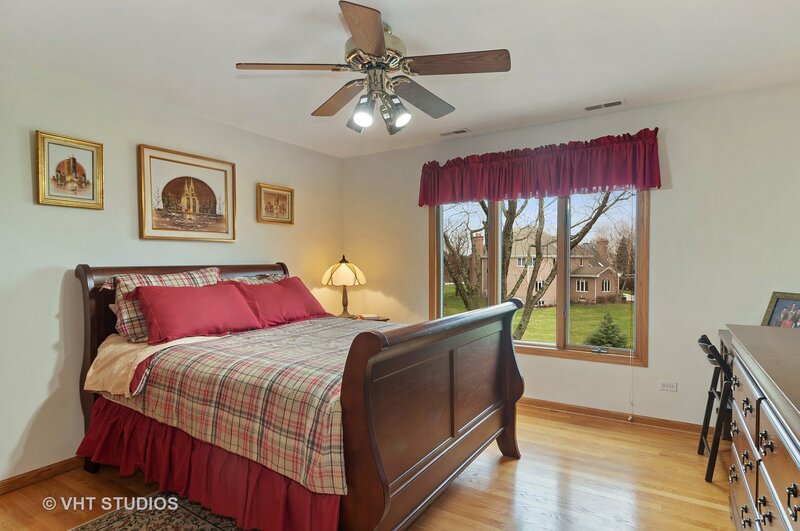 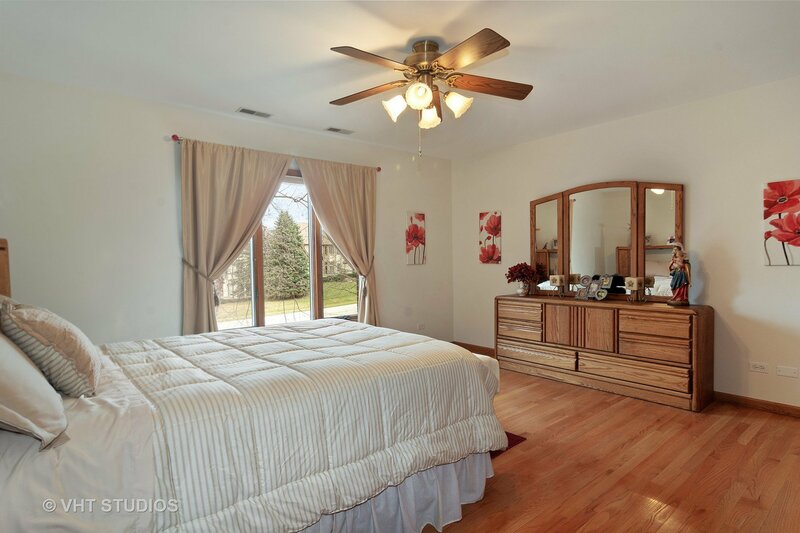 Upstairs are the 4 big bedrooms, each w/hardwood flr & pretty views. 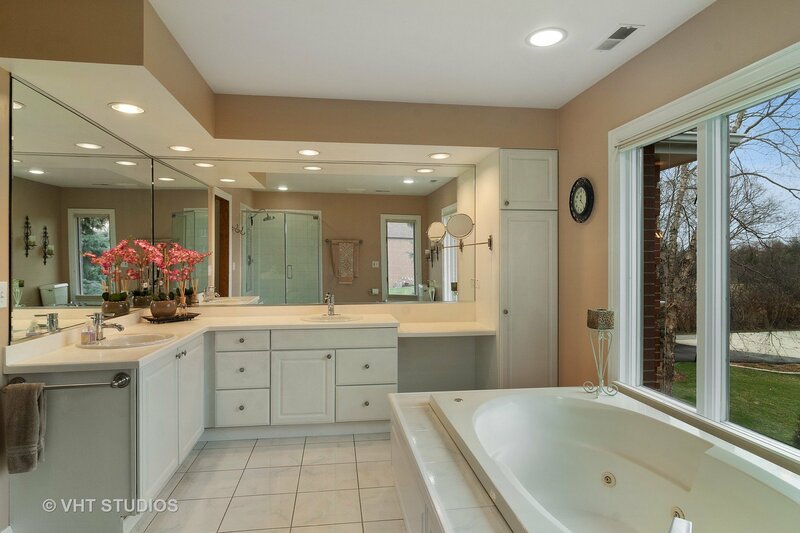 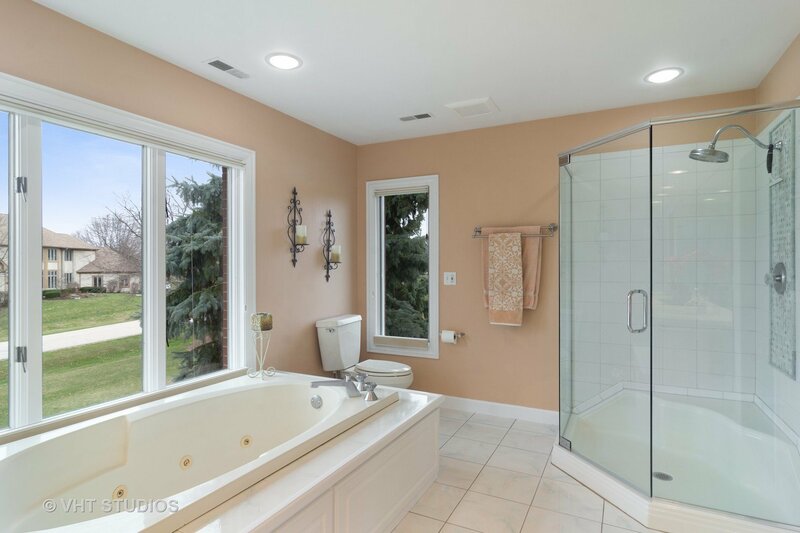 Relaxing master retreat w/glass doors to a private balcony + a spa bath w/jetted tub, custom shower & dual vanity. 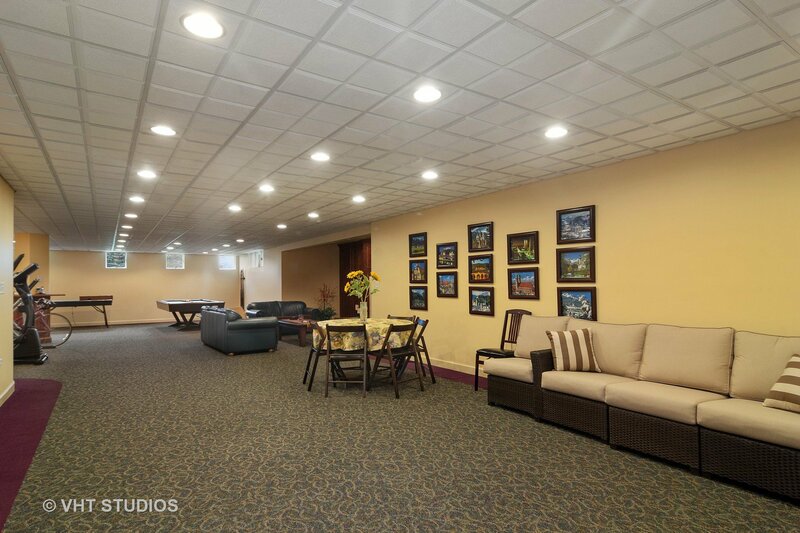 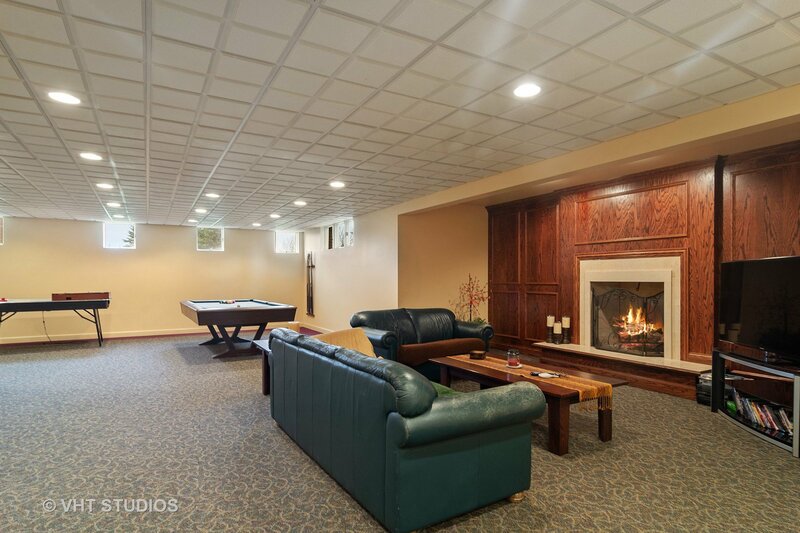 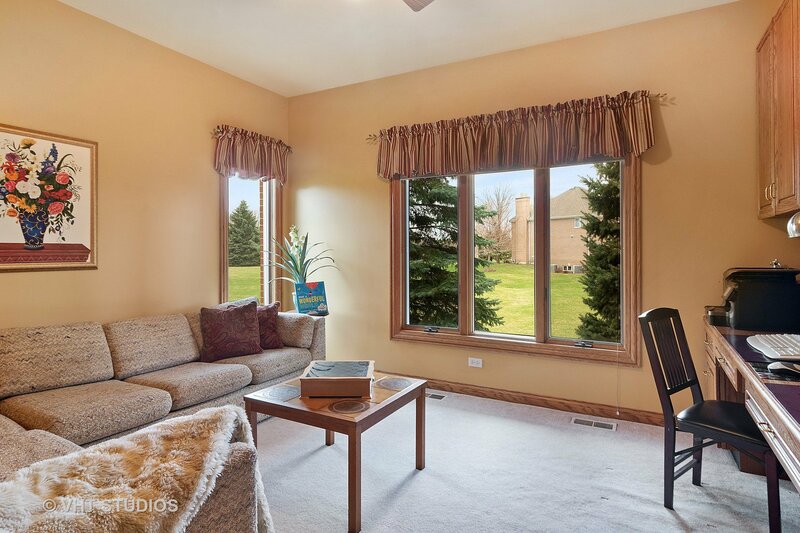 Enormous rec room in the finished LL w/richly paneled fireplace wall, multiple seating areas & room to play. 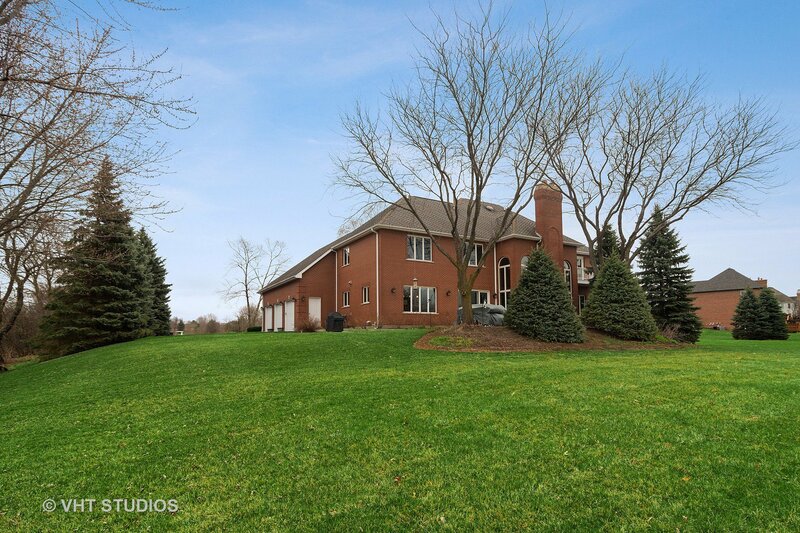 Gorgeous landscaped lot adjacent to open space. 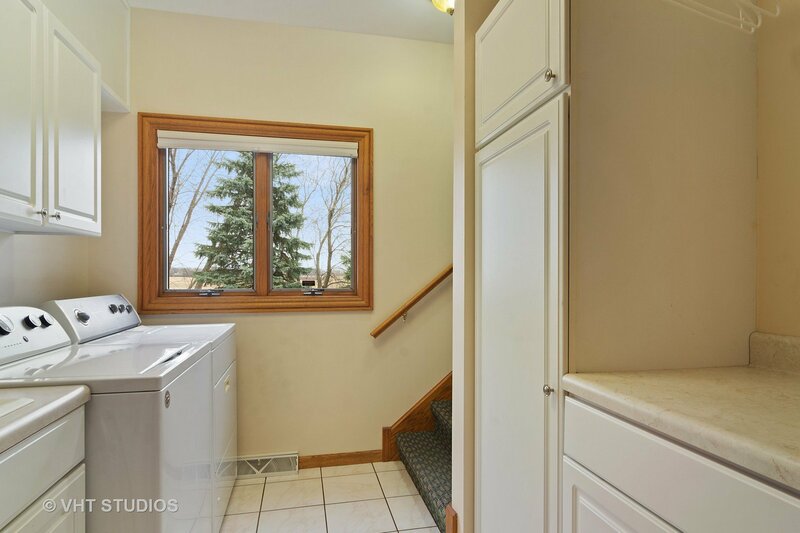 Furnaces/AC's 2yrs old, driveway 1 yr old, two stairs going to 2nd level.